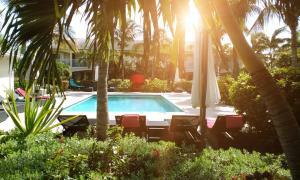 ﻿ Best Price on Wymara Resort & Villas in Providenciales + Reviews! This luxury resort features an infinity pool and full-service spa with fitness center, beauty treatments and massage therapy. 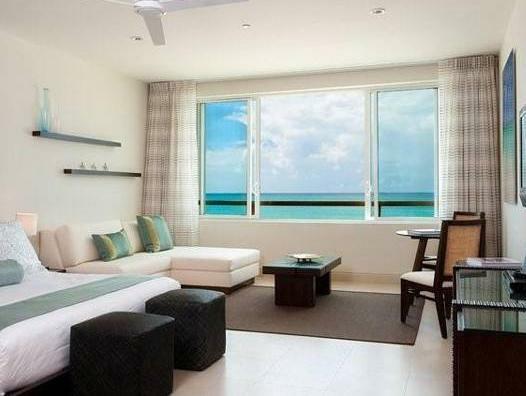 It is located on 400 feet of Grace Bay’s powdery white sand. 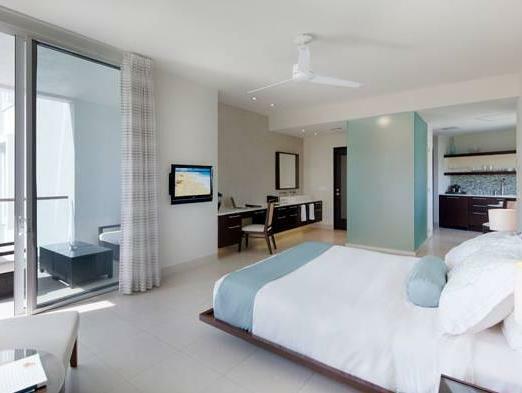 Spacious rooms overlook the pool or the Atlantic Ocean and the island’s barrier reef. 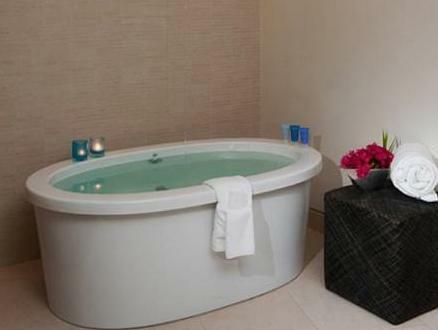 These modern guestrooms are equipped with a flat-screen TV and iPod docking station. All rooms also have areas with a microwave, kitchenware and small refrigerator. Guests can have a drink at the bar overlooking the Atlantic Ocean or relax on the beach around the fire pit in the evening. The resort also serves a daily breakfast buffet and offers a restaurant serving local food. 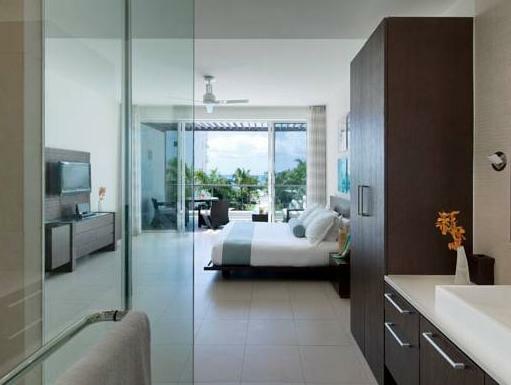 Featuring distinct design, the hotel offers simple elegance in the Caribbean, and features amenities such as an award-winning Exhale Spa and two on-site dining options, Stelle Restaurant and Zest, which serve gourmet, tropical-tinged dishes all day long. The resort offers guests opportunities to explore the surrounding area and try snorkeling in the Atlantic. Providenciales International Airport is 5 mi from the resort. You must show a valid photo ID and credit card upon check-in. Please note that all special requests cannot be guaranteed and are subject to availability upon check-in. Additional charges may apply. Please note that taxes are not included in the total price stated (see Hotel Policies).